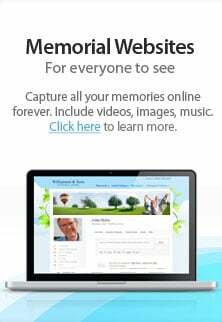 Pinette Dillingham & Lynch Funeral Home and Cremation Services values your privacy. We will never give, sell, rent or otherwise share your email or personal information with any other organization. Subscribing to our daily emails will not result in unwanted emails from us or third party vendors. Should you ever wish to unsubscribe, you can easily do so by clicking on a link at the bottom of any one of the affirmation messages.